Stephanie grew up in Crown Point, Indiana. She studied at Indiana University Northwest and Columbia College in downtown Chicago.  She was trained on the job as a veterinary technician and began performing technician duties, working for about 4 years in the Chicago area and truly enjoying her profession. 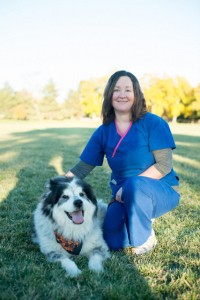 Stephanie moved to Denver, Colorado in the fall of 2002 and began working at Urban Vet Care in the spring of 2003. She graduated from the Community College AAS degree in Veterinary Technology. She has passed the National VTNE exam, making her a Certified Technician. Stephanie enjoys eating her husband’s home-cooked Italian meals, seeing live music, outdoor activities such as hiking and biking and spending time with friends and family. She also shares her home with a very sweet mixed breed pup, Greta.